As we move closer and closer to launching our Dispensary in a Box (DIB) all-in-one dispensary marketing program, we want to give our faithful readers a quick rundown on all of the wonderful things included with the Dispensary in a Box so that when we officially roll this project out you will have already have all of your most urgent questions answered. 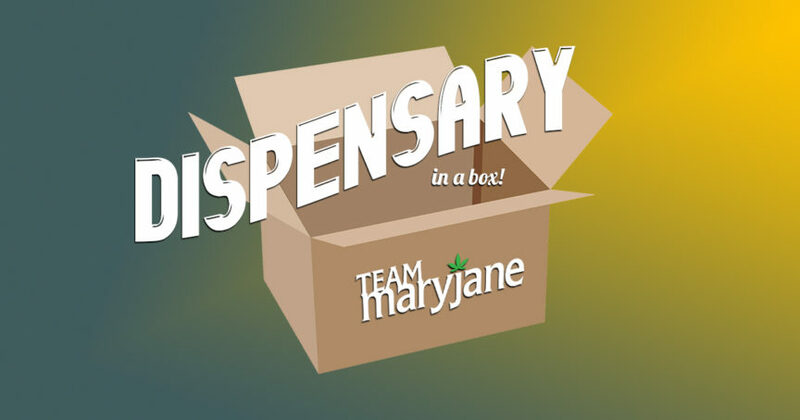 What is our Dispensary in a Box program? Dispensary in a Box, or DIB for short, is an all-in-one marketing solution built for dispensaries by dispensary marketing professionals. It allows you to sit back and relax while we set up your marketing. It comes with a number of features that will help your company get more customers and do less work. We will handle all aspects of your marketing or only some of it! DIB clients also receive their own web team, point of sale and seed to sale integrations, tech support, analytics and access to our plethora of additional marketing resources. How much does DIB cost? Our basic package (that includes everything we mentioned in the previous answer) starts at $297 per month. All of our packages require a $997 one-time setup fee before the monthly price takes over. What all is included with DIB? Compare packages side-by-side RIGHT HERE. Not everything is included in the basic package. What if I want additional services? Many dispensaries have different needs. If you need more services than those that are included in your package, those services are also available for purchase a la carte. So if you have the basic package, you can still get a mobile app that is capable of processing online orders, for example. How does the DIB software platform function? Our software platform makes it easy to accomplish what you need to accomplish with your website, even if you don’t have any of your own website experience. Anyone you choose in your dispensary will have the ability to log in and make changes or improvements to your website once launched on our platform – even if they have never made a website before. We can set them up as authorized users, or you can even do it yourself! Our platform is easy to use. On top of that, our unlimited and friendly support makes sure you and your staff always have someone to fall back on if you ever get stuck. Does the software platform support online ordering? 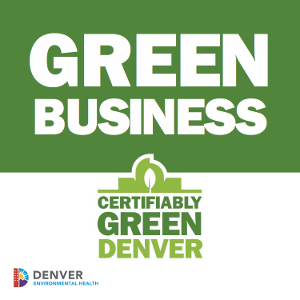 We connect with all major point of sale and seed to sale services (MJ Freeway, Green Bits, BioTrack THC, etc.) allowing your menu to be displayed in real time on your website. If you find something we don’t connect to, we’ll probably build it into our platform – for free. After all, other clients may want it, too! Does the software platform support SEO improvements? Google is constantly changing the rules, issuing new best practices, and even changing their minds on what you need to do as a website owner to ensure you rank as high as possible in search results. Our “multi-tenant” software platform allows us to quickly adapt all our clients’ websites – past, present, and future – to the new rules shortly after they are announced. Imagine if every time you took your car in for an oil change, it got new features! More horsepower, better mileage, integration with newer phones, a backup camera…We do this for our clients at no additional charge. How does the software platform integrate social media? Whenever you add new content to your website, you’re just one extra click away from sharing on Facebook and Twitter. Our software can compose posts for you, or you can do it yourself to add creativity and personality to your social media. Either way, you’ll save time and headaches. Can we expect any cool new features any time soon? Of course there are new features and improvements on the way! Additionally, our clients never have to pay for responsive design or a new photo gallery. Everyone gets all new features, for free, as we add them. If you have an idea for a helpful new feature we should build, contact us and tell us all about it! How can I get more information about DIB as it’s released?